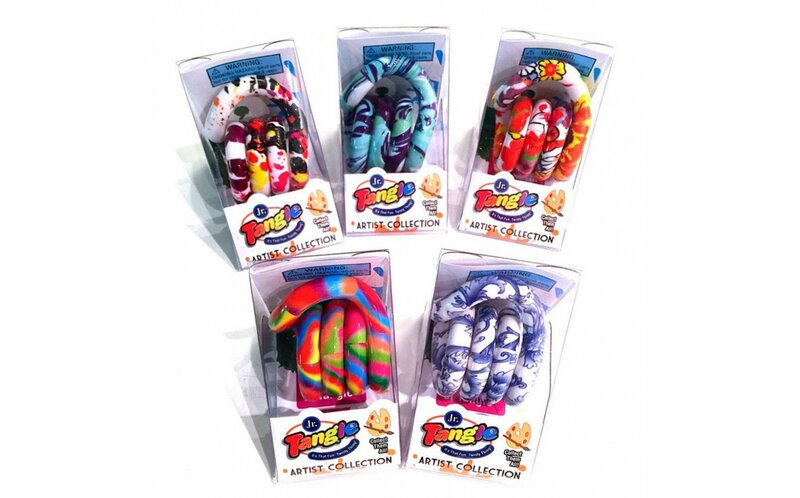 This art-inspired series is a must-have for your Tangle Jr. collection! With stunning colorful prints designed by artist and Tanglemaster Richard X Zawitz, these Tangles are sure to inspire the artist within. 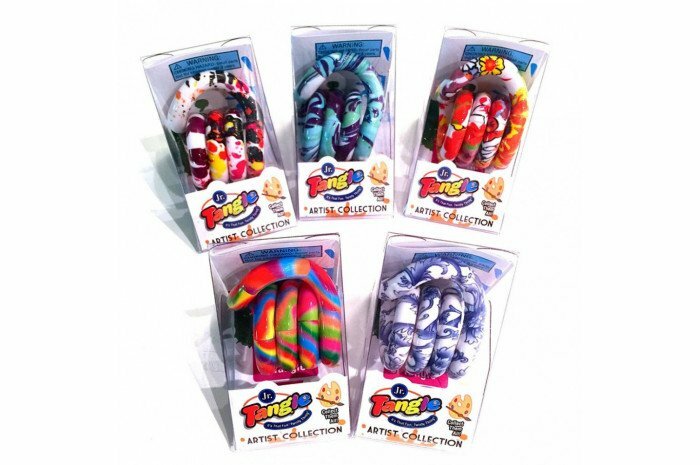 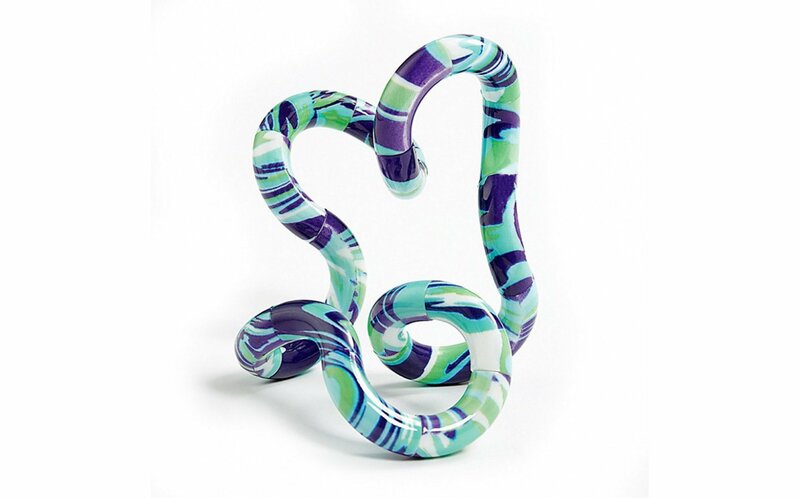 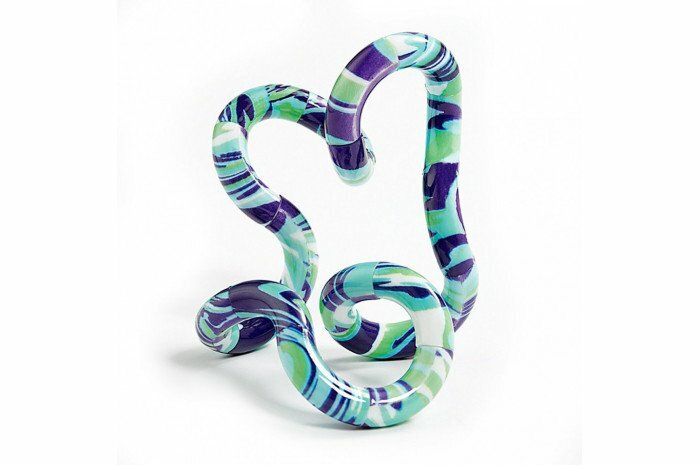 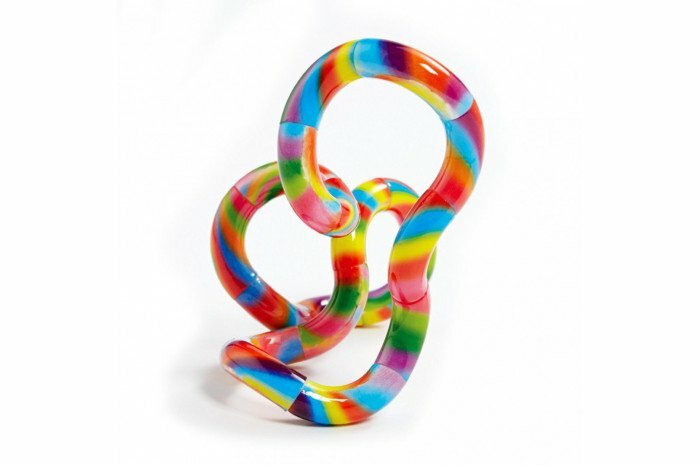 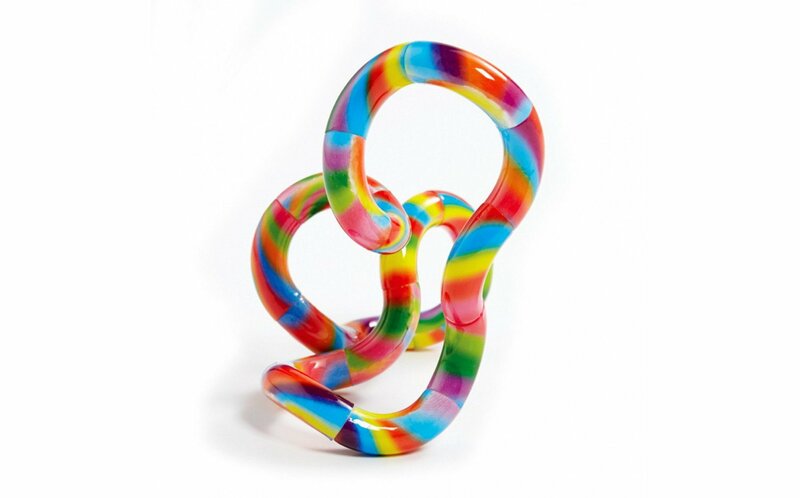 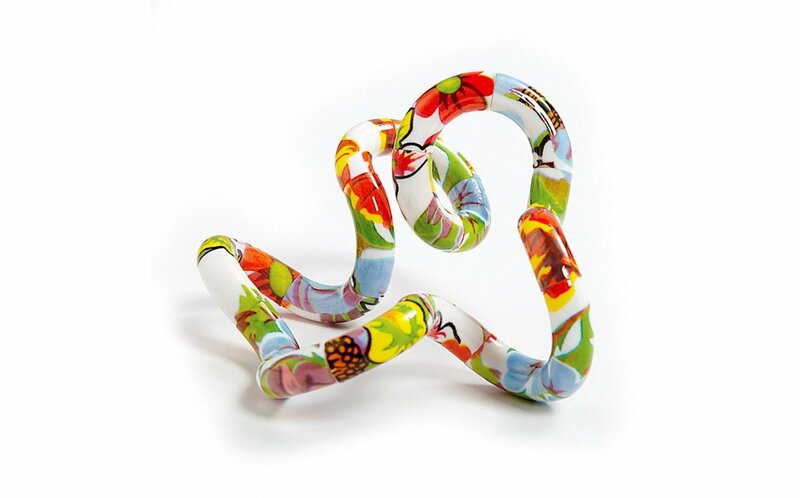 The collection includes five Tangle Jr. mini sculptures - each with a different print!